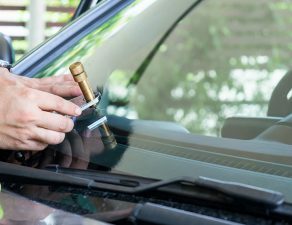 Safety is a huge concern in the auto glass industry, and it needs to become a factor when a customer purchases an auto glass installation. All the safety standards, crash ratings, etc. 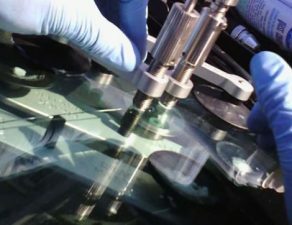 are common knowledge among auto glass installers and installation companies. 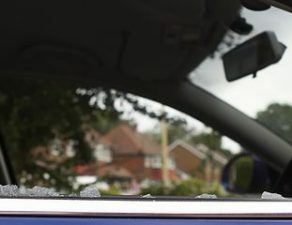 If this is the case, why aren’t more auto glass companies using this to their advantage? Simply telling a customer “We use OEM quality glass,” might not be enough. What if you went one step further? 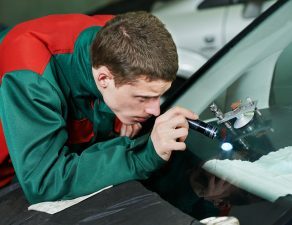 Why not inform the customer about the dangers of not using quality glass and certified technicians? 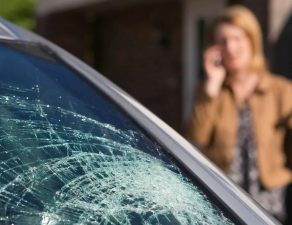 Most consumers are completely unaware that 45-60% of the structural integrity of the roof of their vehicle is dependent on their windshield in the event of a rollover. Also, how many consumers are aware that a shoddy installation could potentially lead to their ejection from the vehicle, should they get in an accident? 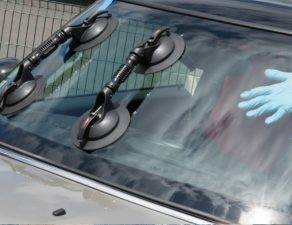 I’m not suggesting scare tactics be put into effect, but what to the auto glass industry is common knowledge could help you close more windshield leads. 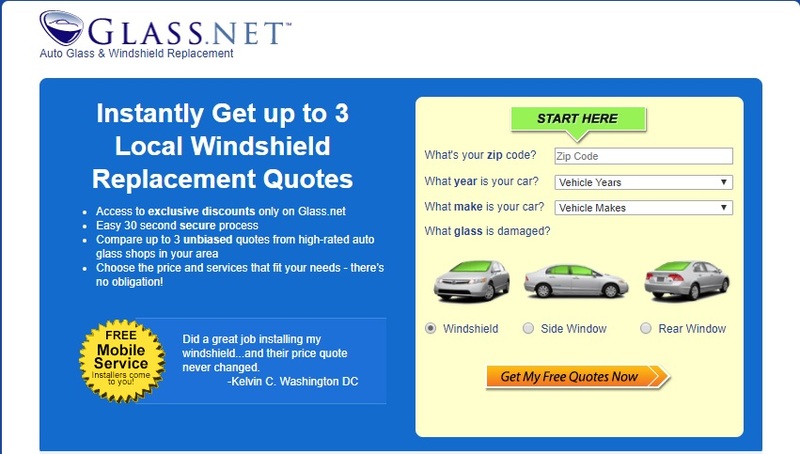 Instead of simply giving a quote when a customer calls in, make it a point to educate your customers on the importance of windshield safety. Let them know what the auto glass industry has always known—you get what you pay for. Explain to them why your pricing is so fair: you use quality windshields, the best urethane, and know that their safety depends on your job well done. If your company or technicians are AGRSS or NGA certified, make it a selling point. Adding a few key sentences to your sales pitch could do wonders for your business, and educate consumers at the same time.